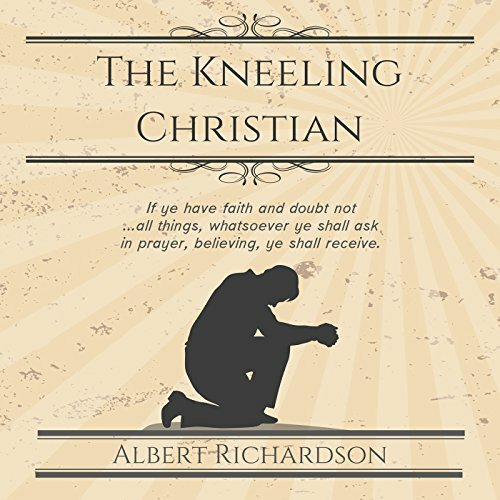 Showing results by author "Albert Richardson"
If ye have faith and doubt not...all things, whatsoever ye shall ask in prayer, believing, ye shall receive. Why are many Christians often defeated? Because they pray so little. Why do most Christians see so few brought out of darkness to light by their ministry? Because they pray so little. Why are our churches simply not on fire for God? Because there is so little real prayer. We may be assured of this: The secret of all failure is our failure in secret prayer. The Lord Jesus is as powerful today as ever before.